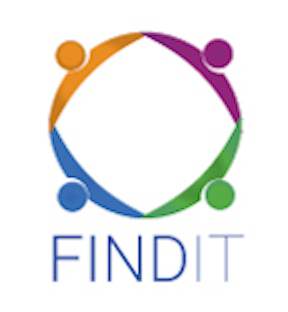 Findit, Inc, (OTC Pink FDIT) and CBD Unlimited, Inc. (EDXC) both Nevada corporations see spike in traffic and sales on cbdunlimited.com website after increase in budget in diversified online marketing campaign, performed by Findit. CBD Unlimited a hemp based CBD retail oriented educational ecommerce website has diversified its online marketing strategy through Findit. CBD Unlimited, Inc. has engaged Findit since June of 2016 to perform a monthly marketing campaign that includes SEO, content creation, social networking, social media sharing and posting. 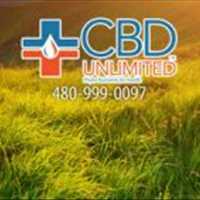 Since June of 2016, CBD Unlimited, Inc. has seen a steady increase in sales over that time period. One of the issues that was preventing CBD Unlimited to really reap the benefits in sales from the marketing campaign performance, was the inability to process payments online. 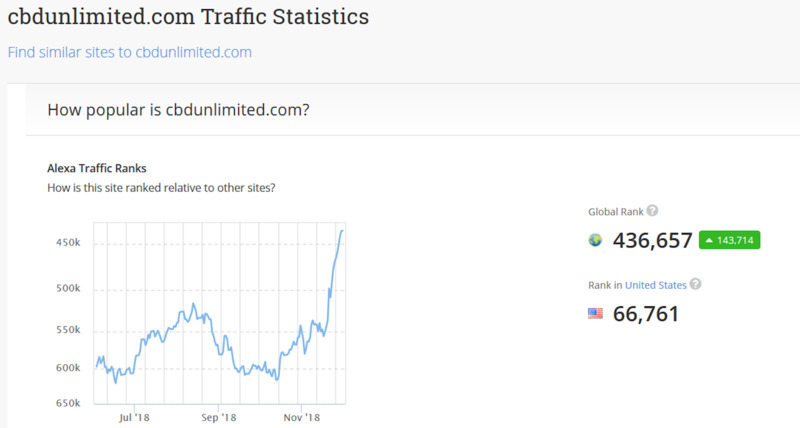 On November 11th of 2018 CBDUnlimited.com the website engaged Findit after receiving the necessary approval. The approval came from an affiliate bank of Authorize.net to process payments directly on the website. The company is now accepting all major credit cards. Todd Davis, CEO of CBD Unlimited, Inc. stated, "The credit card approval was the shift that created the immediate opportunity to take advantage of and utilize the strength of Findit's marketing skill set to ramp up our online sales. In addition to the traditional campaign that we utilize, we have implemented short videos highlighting products and product lines available through the www.CBDUnlimited.com online store as well as our physical outlets. By doing this, we can aggressively position our brand as a leader in the CBD Hemp industry on a global scale. With videos we can reach people all over the world who can now shop on our site and buy products. Customers can also share this content that is being created through their social accounts on Findit, Youtube, Facebook, Twitter, LinkedIN , Google My Business and other popular social networking platforms. 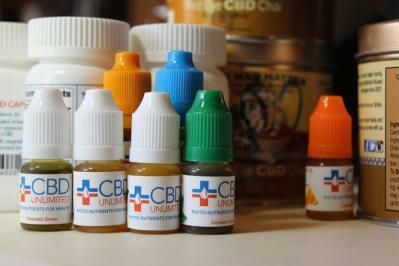 This is an amazing way for people to learn about CBD and experience easy online shopping at cbdunliimited.com." With the cost of an online marketing campaign and the price point of CBD products, a single percentage increase in sales can make a difference of operating as a profitable business or losing money. Within the first 2 weeks of the additional campaign activity, sales are surging as the exposure and conversion rate accelerates. 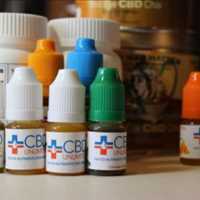 The time to take full advantage of the CBD market and assist companies like CBD Unlimited as well as other businesses looking for an overall increase of their online presence and sales performance is now. Peter Tosto of Findit, Inc. stated " We are always looking for strategic and sustainable long term solutions to create maximum results for our clients. With CbdUnlimited.com we saw several opportunities where we could bring more awareness to the site through a variety of online marketing strategies that would also increase the traffic to the site and in essence their online sales. 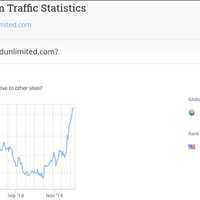 CBD Unlimited immediately saw an increase in their overall Alexa traffic ranking as well as online sales from their store in the first week. The challenge will be to keep delivering these types of results." The company also has two key technology products and services that launched in 2014. Both products provide essential solutions to promote regulatory compliance and full accountability through asset protection, inventory management, compliance and an "end of sale" technology integration. Based on principles developed by the pharmacological industry, the integrated "Gorilla-Tek" platform is the first standardized hardware agnostic and software solution for tracking high- risk high-shrink regulated and restricted products that maintains compliance with federal, state and local regulations. It is intended to provide conformity with federal and state mandates. Gorilla-Tek™ is also a commercial-grade inventory control and dispensing device that provides up-to-the-minute accounting details and ensures both product and patient security. By automating the dispensing process, Gorilla-Tek™ increases productivity and reduces costs for retailers, while enhancing their service quality by reducing transaction time for customers.